On Saturday I got my edits back for The Watchmage of Old New York. There are cross-outs, critiques, and suggestions all over the place, and I couldn’t be happier. It’s been a very long time since I’ve been sensitive when critiqued. That was knocked out of me by my first writing professor 20 years ago. Since then, I’ve learned to find the most ruthless, nitpicking, evil people to edit my work. I want someone with enough heat in them to burn out all of the impurities. If your editor isn’t ruthless, the product won’t be pure. 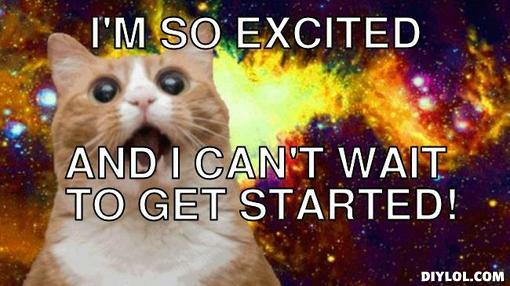 So far, Watchmage has been edited as a short story, a serial, and now a novel (each serial story arc gets its own novel. this is the first one). I think these are the last edits…maybe. I love editing. I love revising. I love looking back at old work and thinking “man, I can do so much better now.” It means that I’ve leveled up, and I have a new xp total to reach. Never fear your editor. Never get upset or discouraged by the red pen. It doesn’t mean that you’re not good, it means that you have room to get better, and this is how. Enough with the rah rah philosophy. 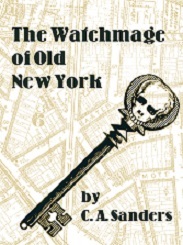 The update is that Watchmage is coming also smoothly, and I plan to release the first novel, The Watchmage of Old New York, this fall. Oh frabjous day, callooh callay! 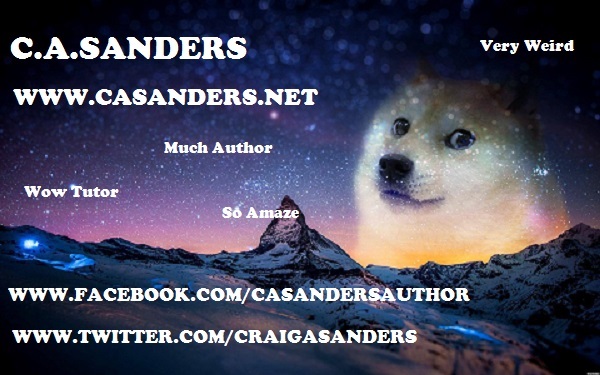 This entry was posted in Writing and tagged amwriting, author, books, editing, fantasy, magic, novel, watchmage, writing by C. A. Sanders. Bookmark the permalink.